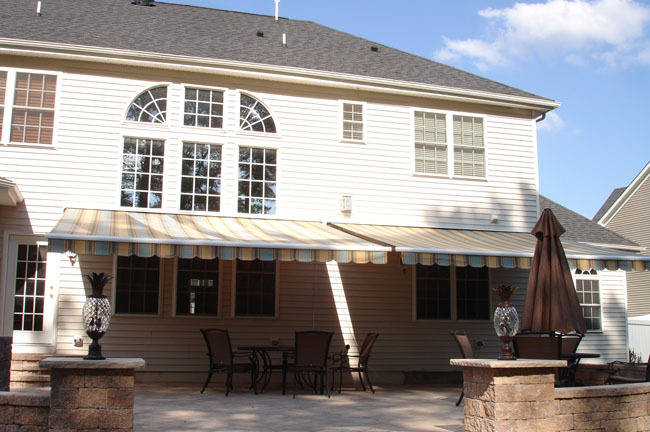 Ace Home Improvements have been helping customers create a slice of heaven in their backyards and patios for years. 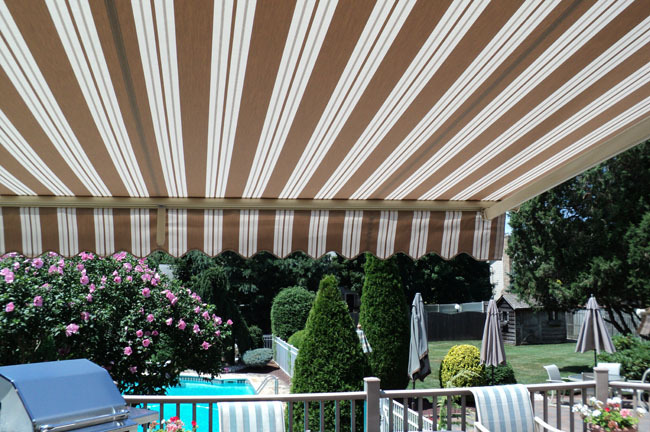 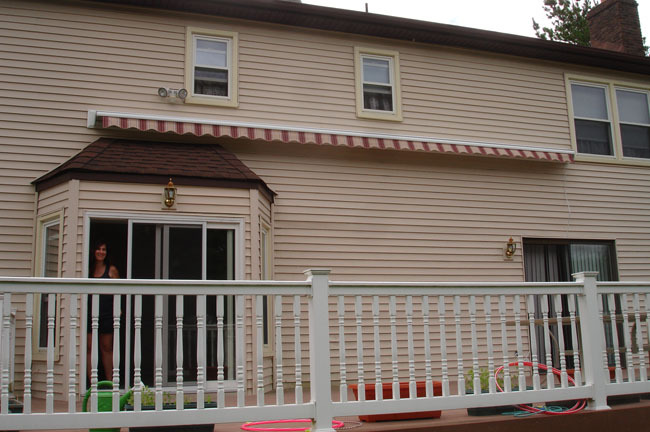 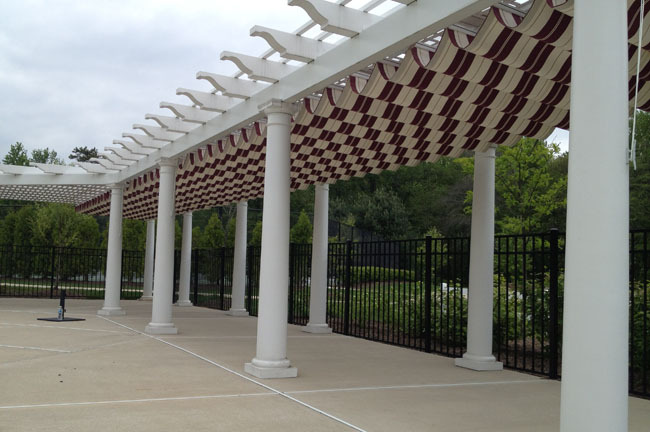 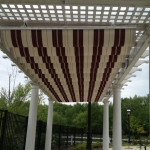 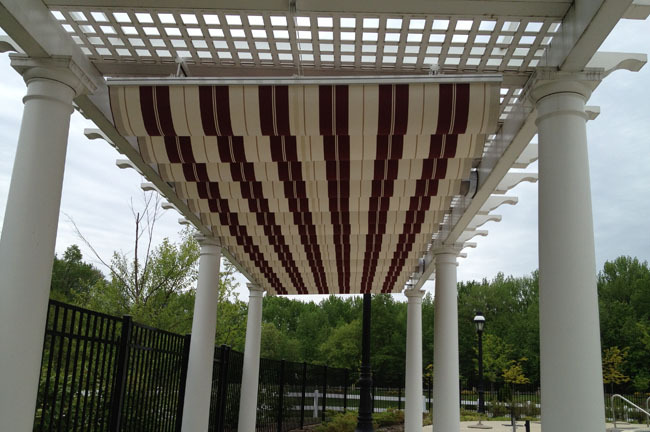 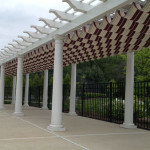 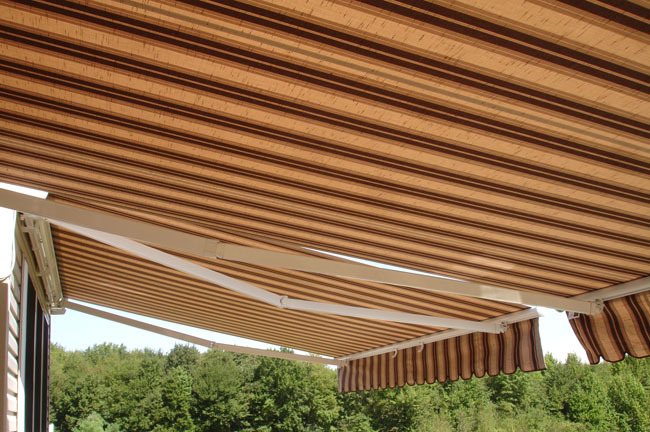 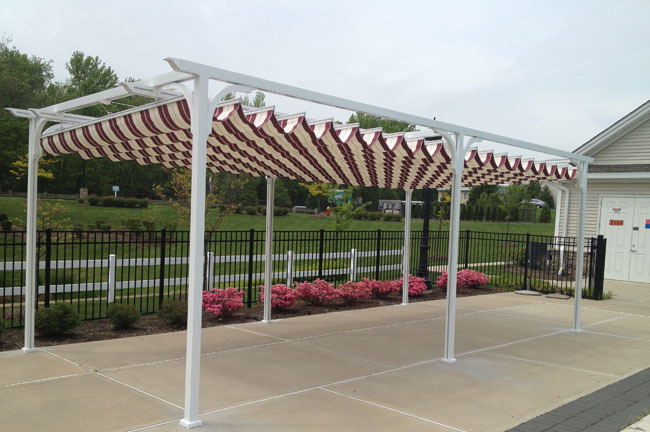 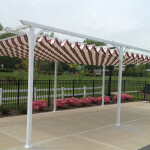 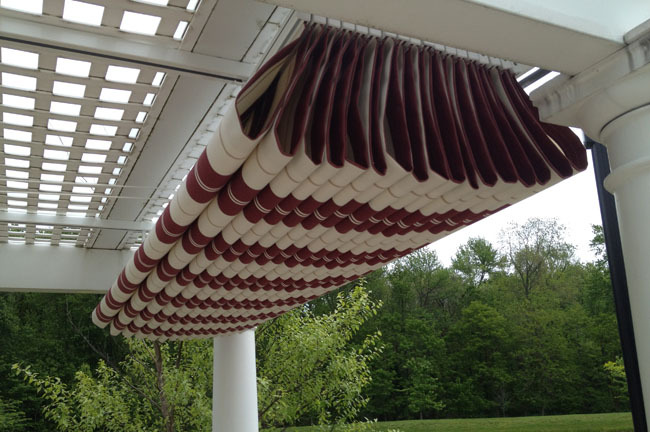 A family run third-generation business, Ace uses the best craftsmen to install everything from a retractable awning to an outdoor canopy for customers throughout the Central NJ area. 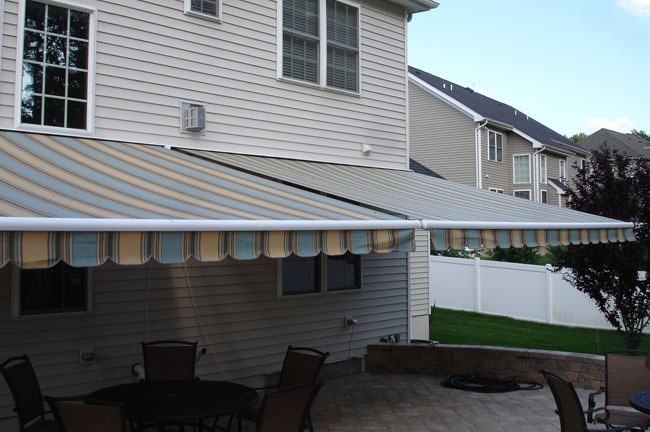 Whether you are a residential or commercial property, we specialize in installing fabric retractable awnings and aluminum awnings made by Aristocrat Awning, a company around for over 65 years and known for it’s high-end retractable awning and outdoor canopy products. 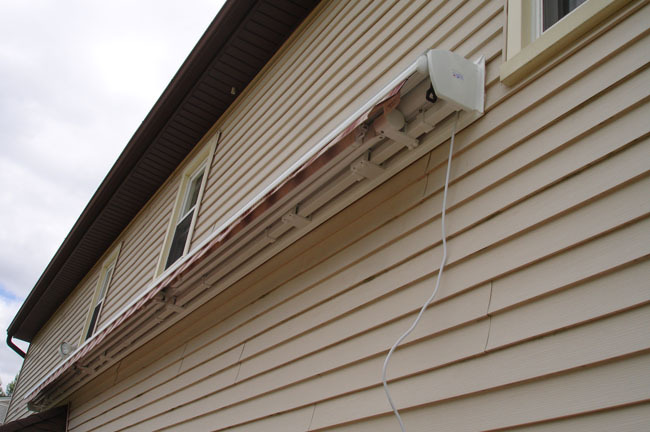 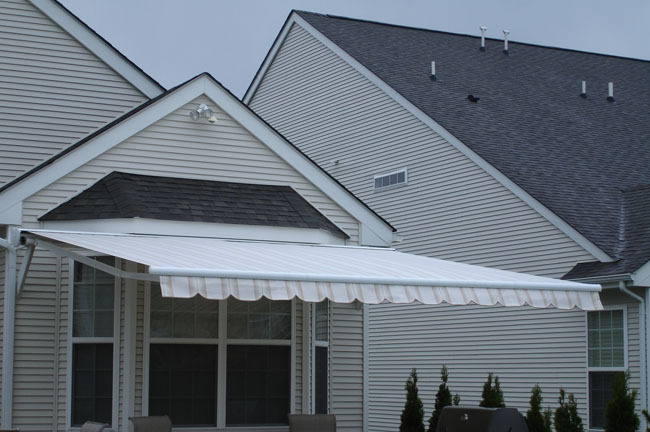 Ace Home Improvements combine the care of adept, experienced and attentive craftsmen along with the high-end deck awnings by Aristocrat Awning (link to website) for residential properties and commercial properties like golf clubs and pool clubs. 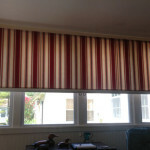 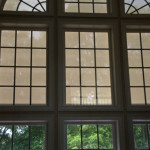 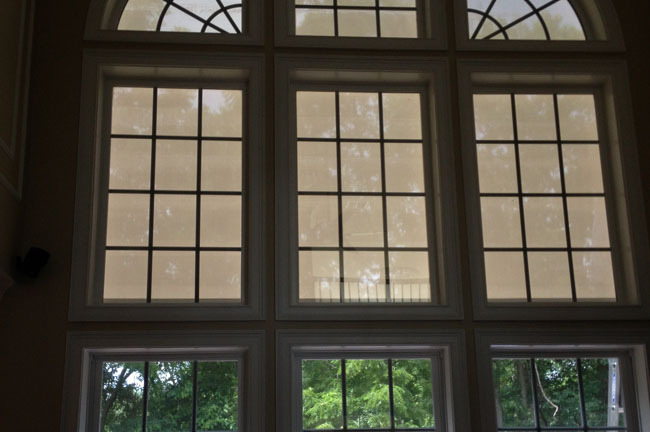 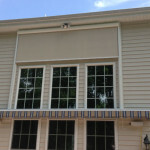 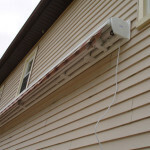 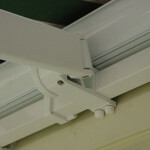 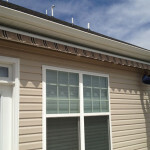 We also offer a wide range of solar shades to fit your needs. 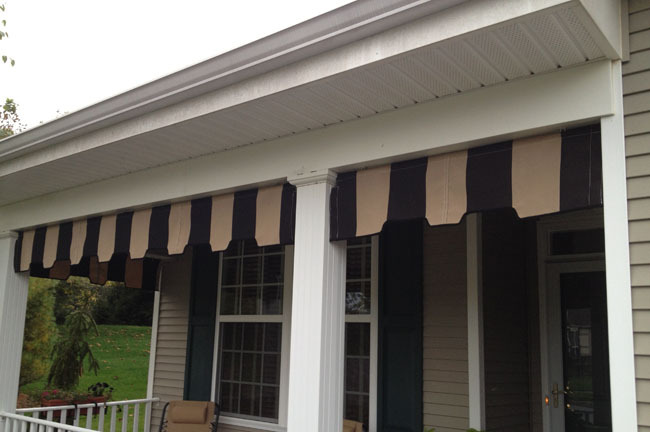 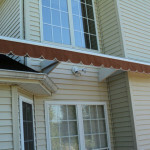 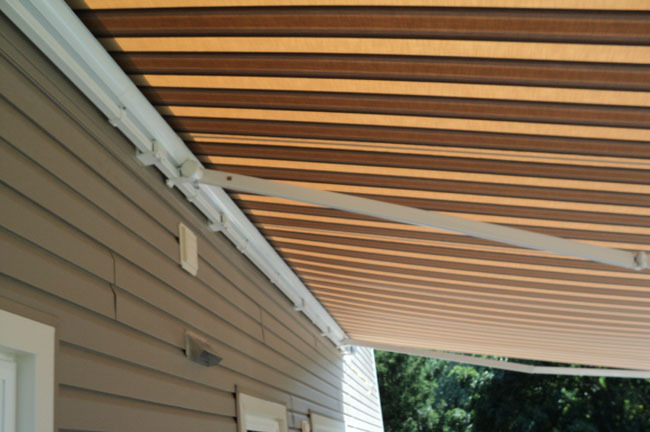 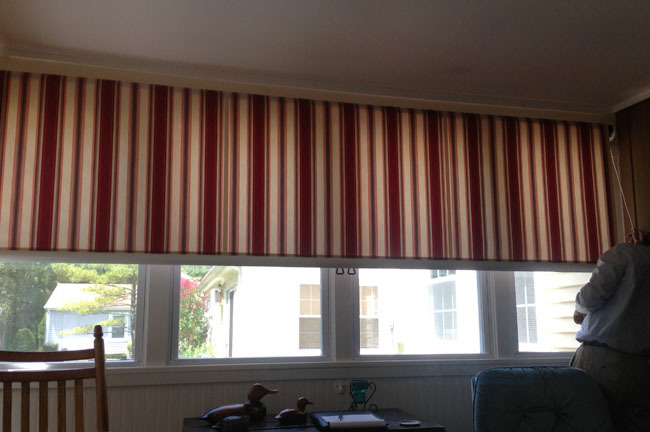 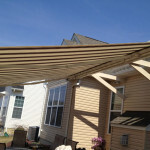 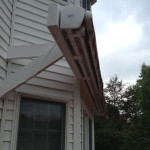 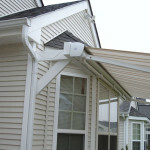 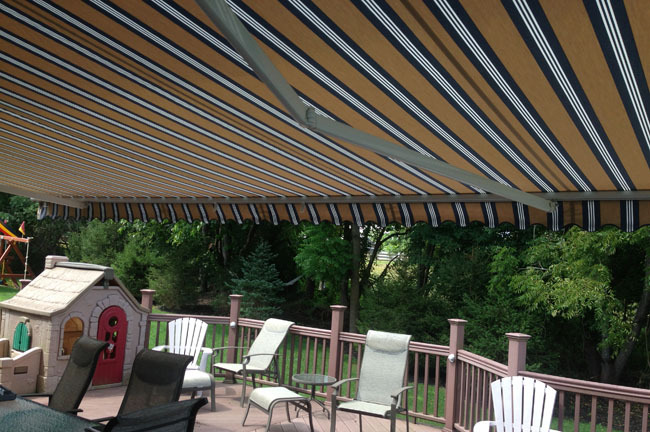 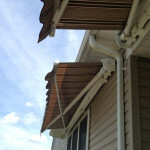 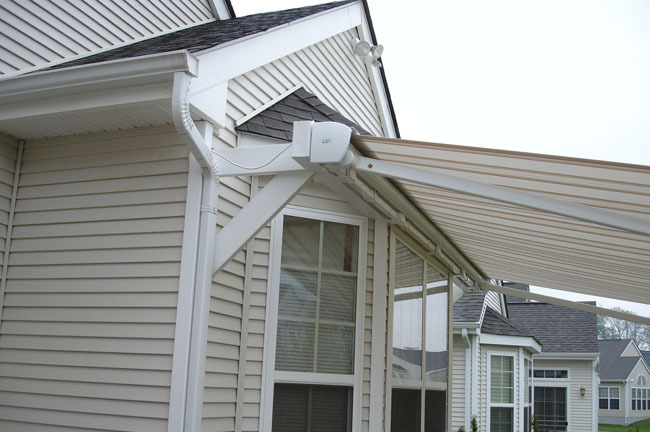 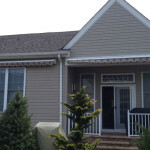 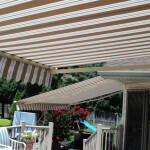 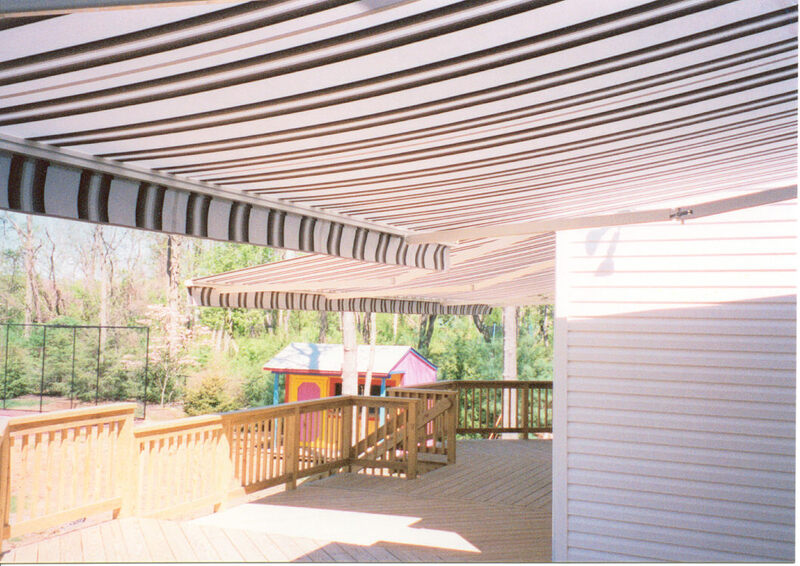 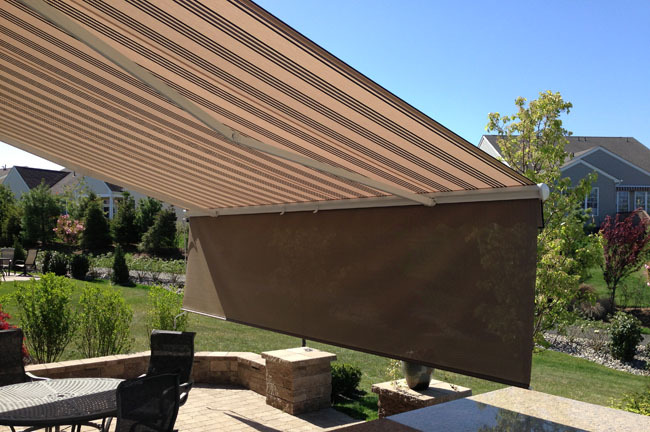 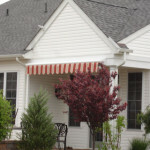 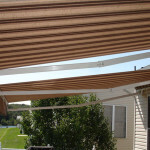 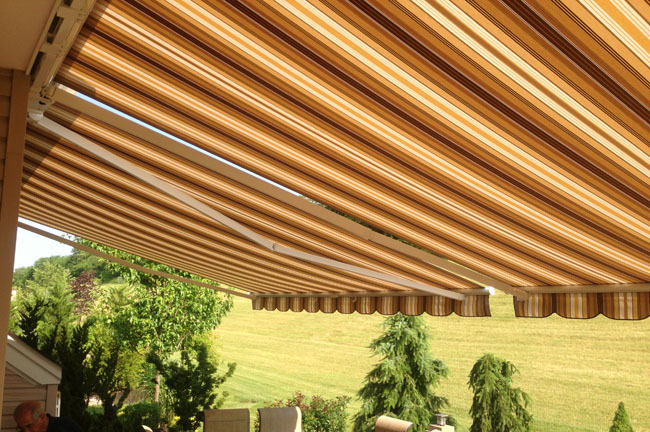 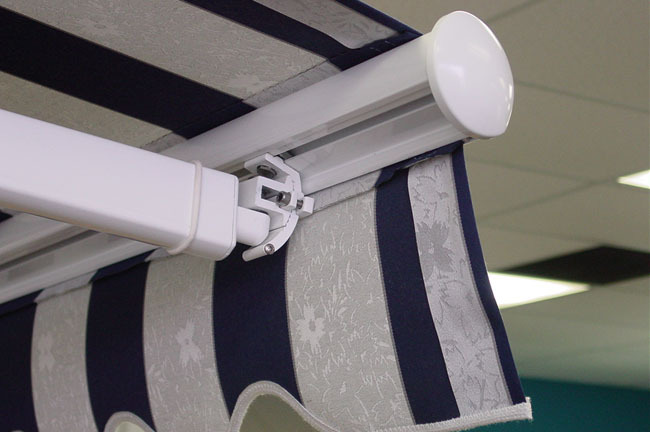 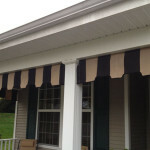 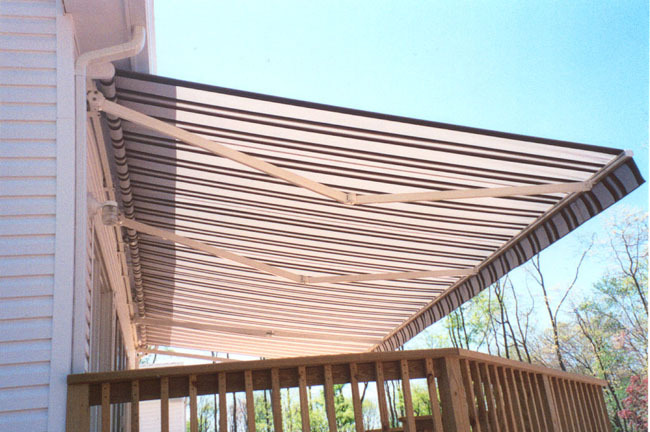 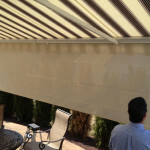 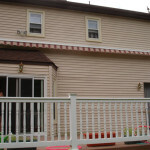 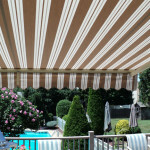 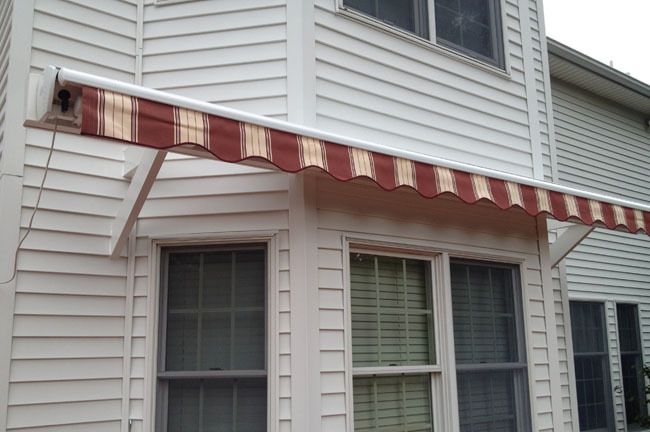 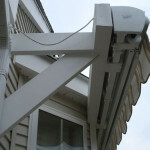 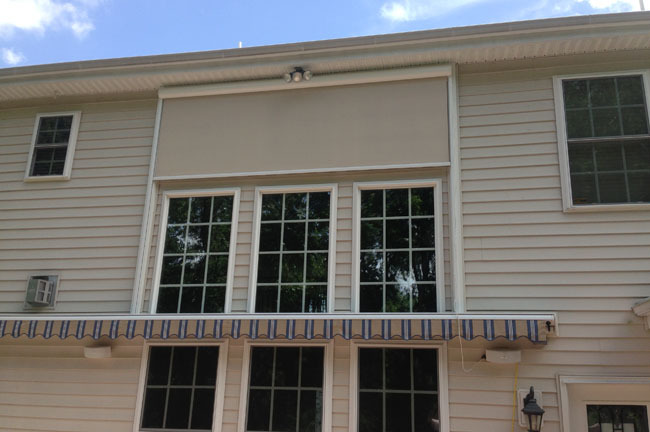 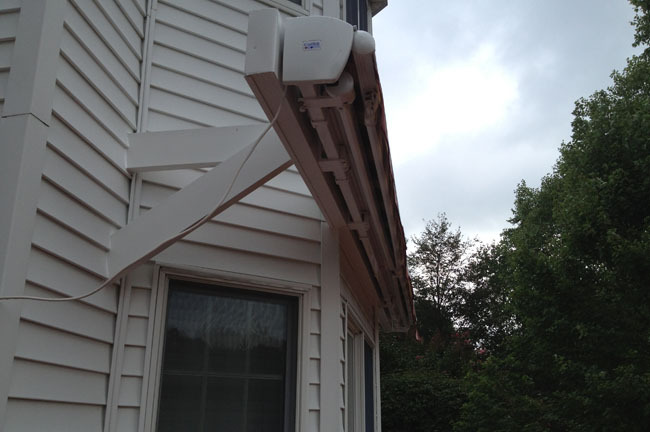 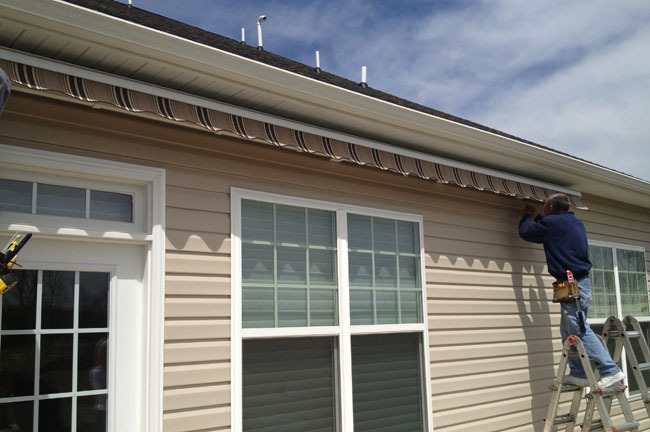 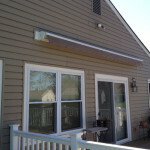 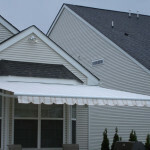 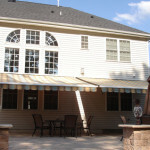 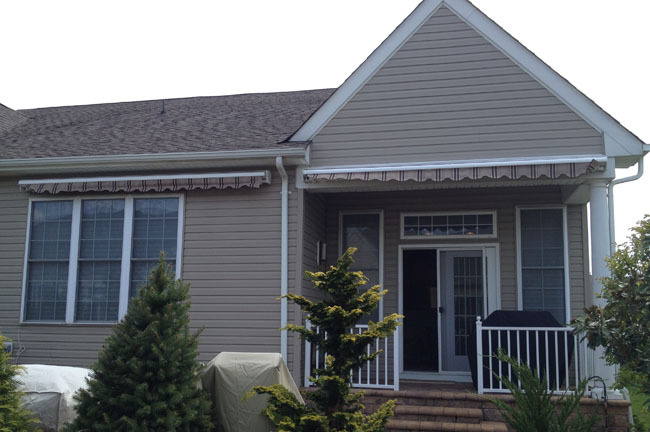 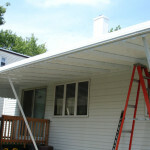 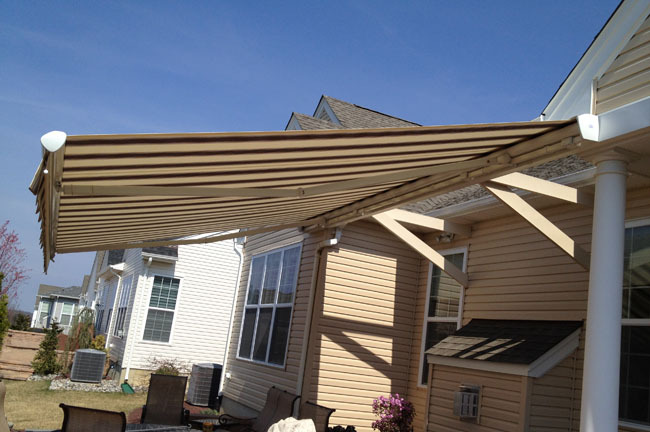 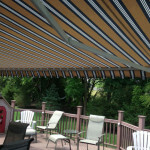 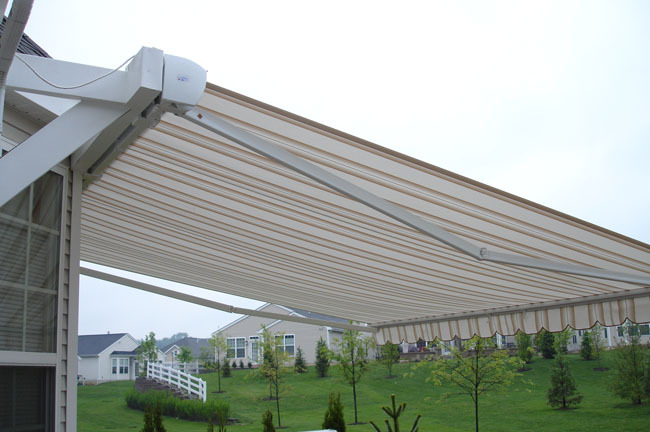 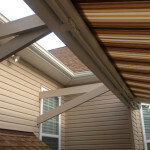 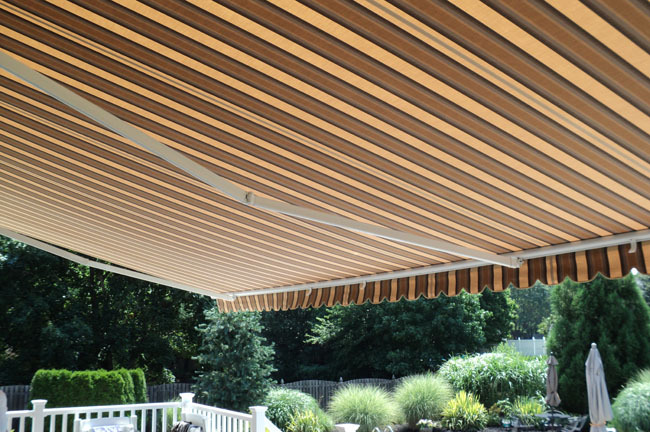 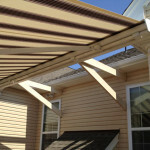 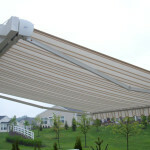 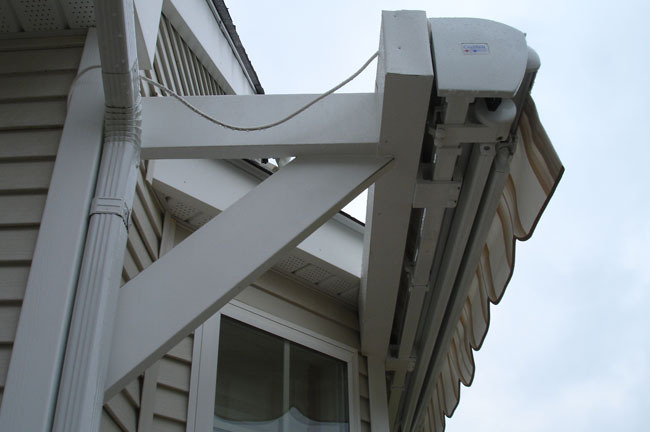 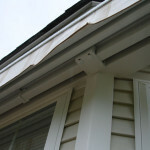 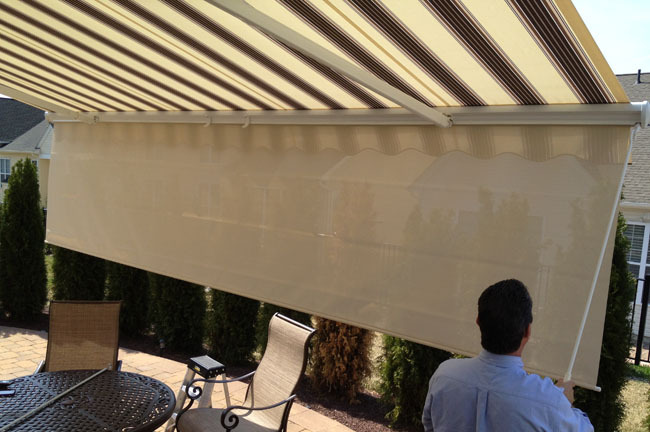 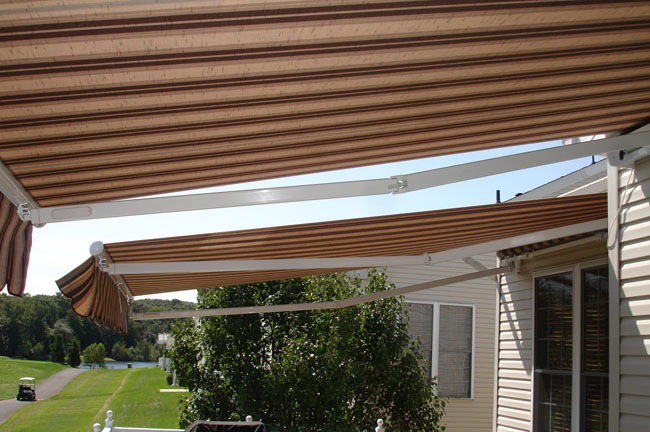 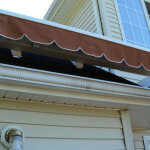 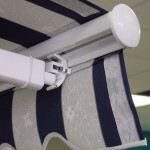 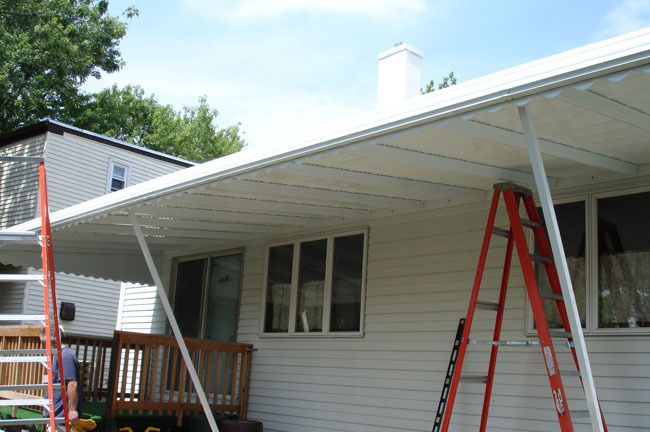 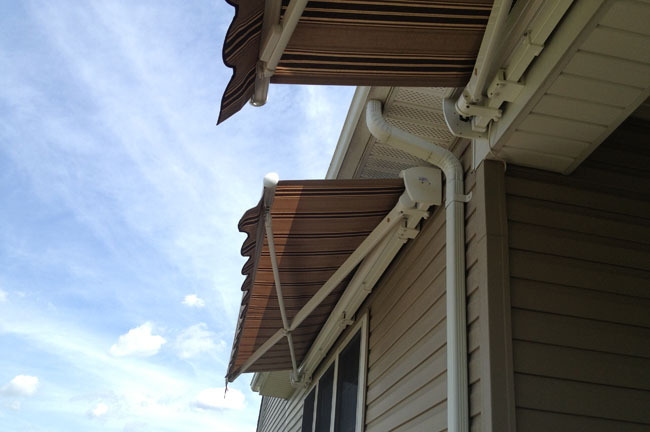 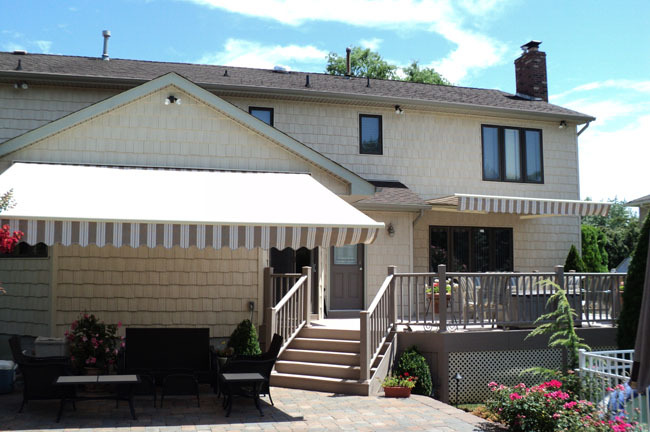 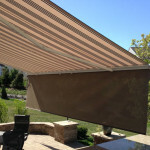 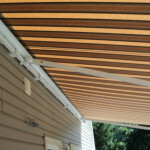 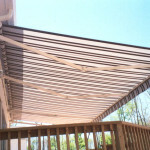 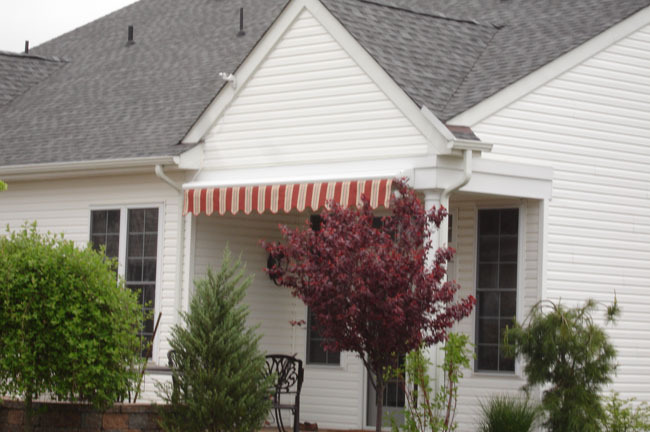 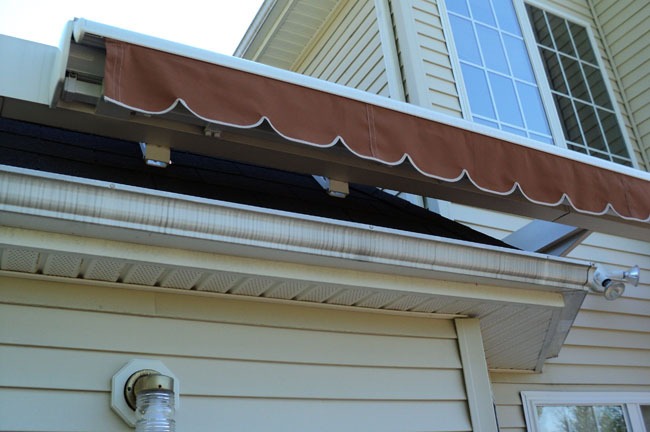 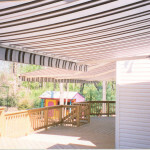 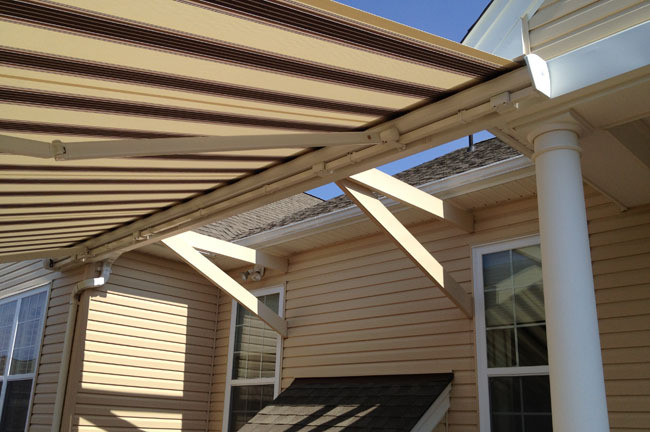 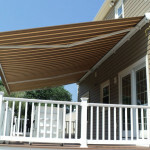 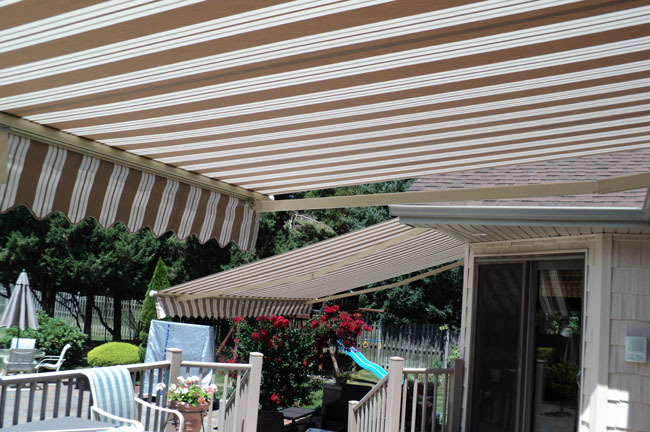 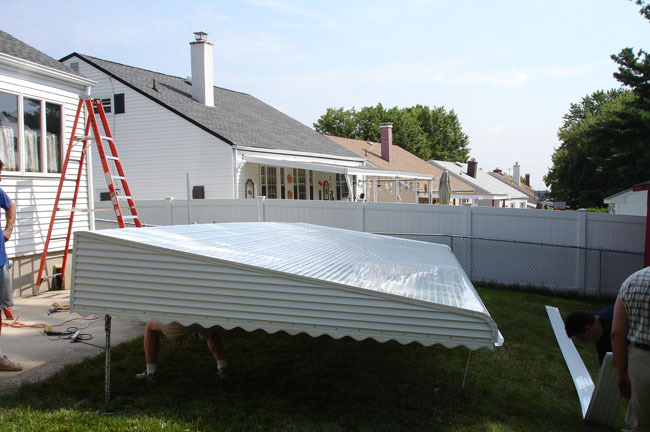 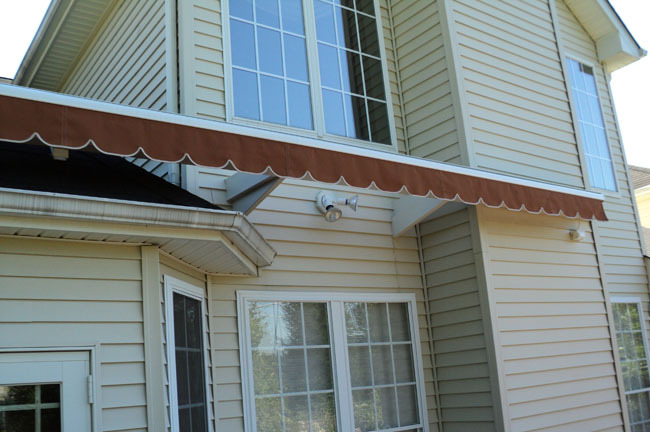 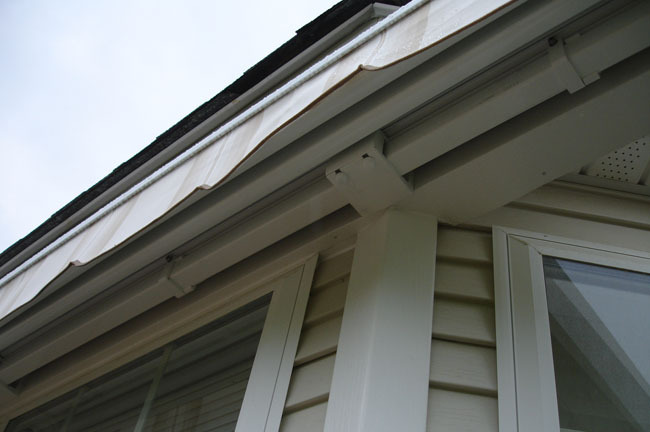 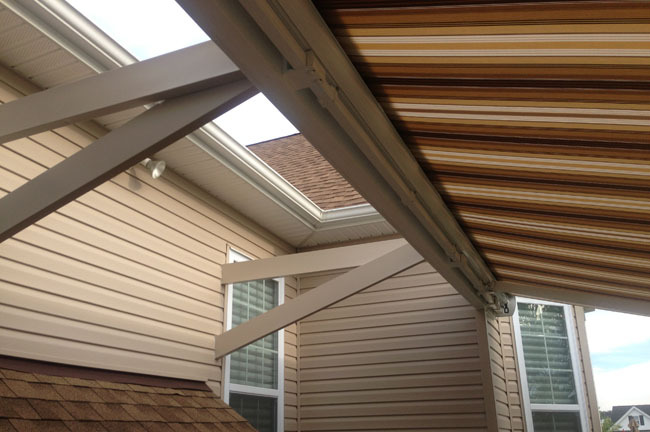 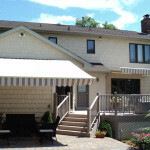 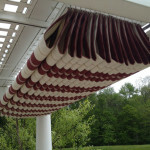 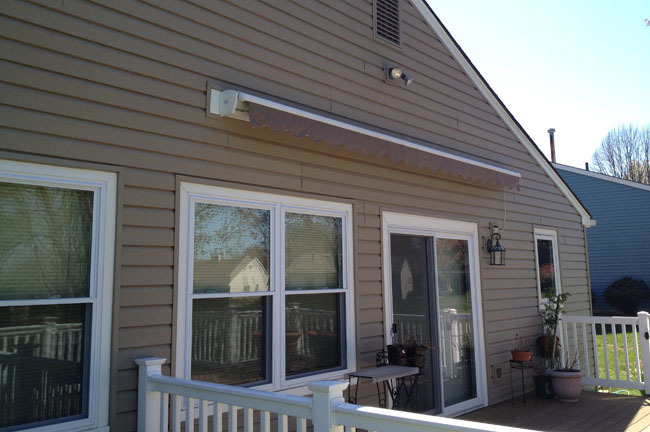 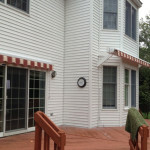 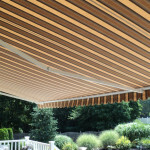 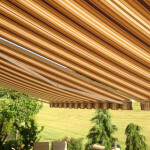 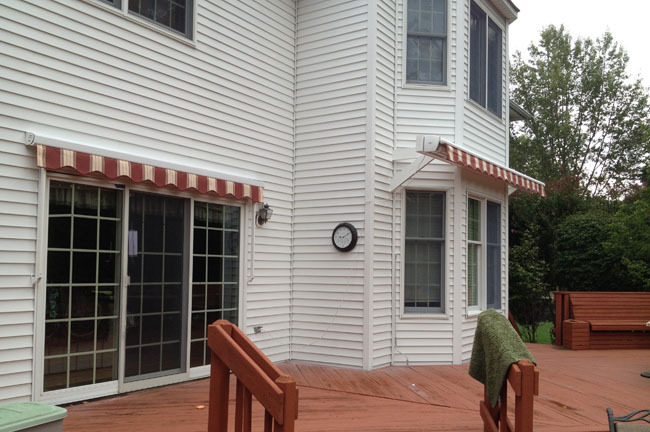 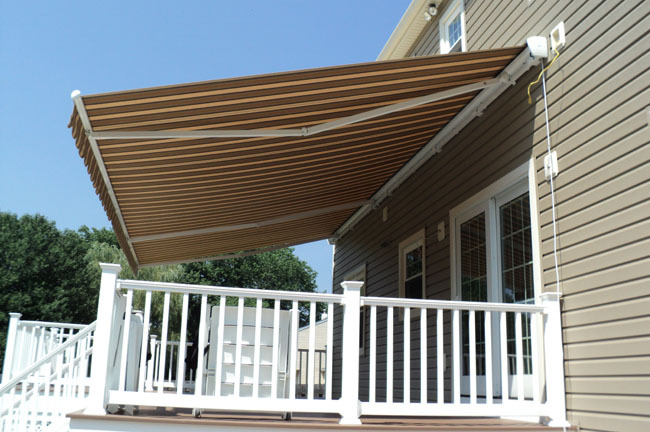 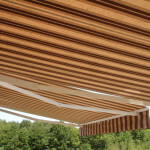 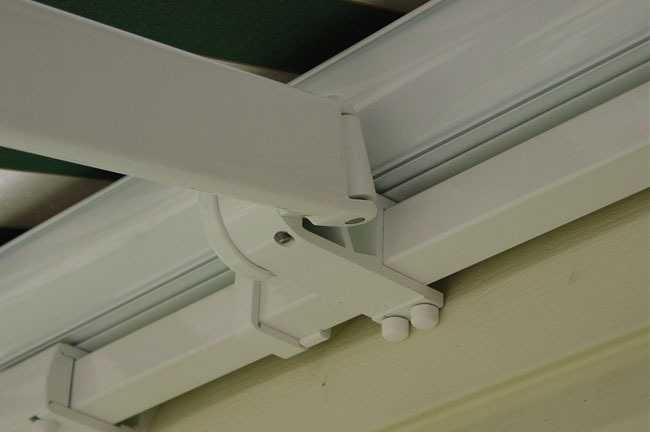 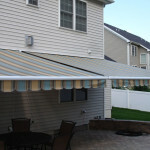 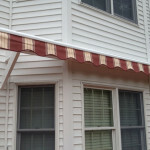 To decide what would be the best for your awning needs, call us to schedule a consult at 732-333-6144.